Lemon couscous is one of the easiest and most flavorful couscous recipes. While some people are nervous about trying new things in the kitchen, this recipe should be undertaken fearlessly as it makes the perfect side dish for many meals. In a medium sauce pot, bring chicken broth, lemon juice, and lemon zest to a boil. 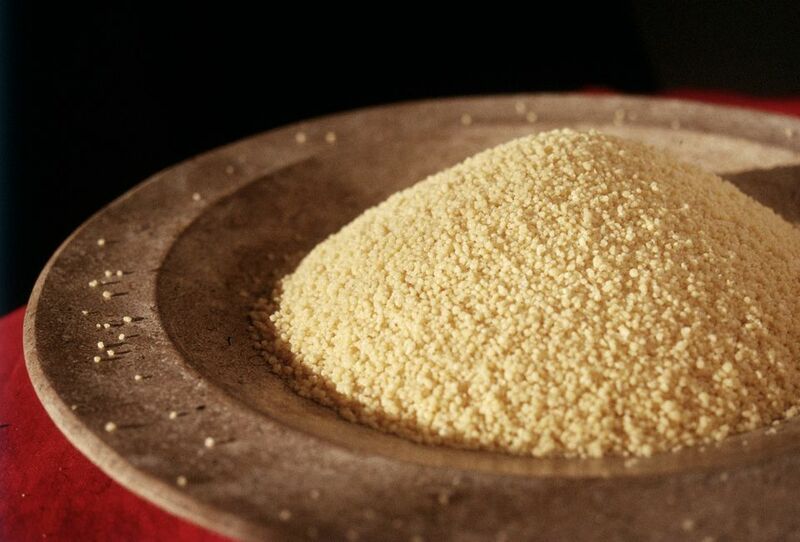 In a medium bowl, combine couscous and salt. Pour boiling broth over couscous and allow to sit, covered for 10 minutes, or until the broth is absorbed. Fluff couscous with a fork and serve immediately.